? 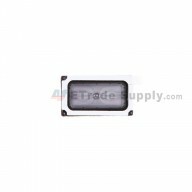 This product is a combo part which includes the LCD screen, touch screen digitizer and light guide.
? 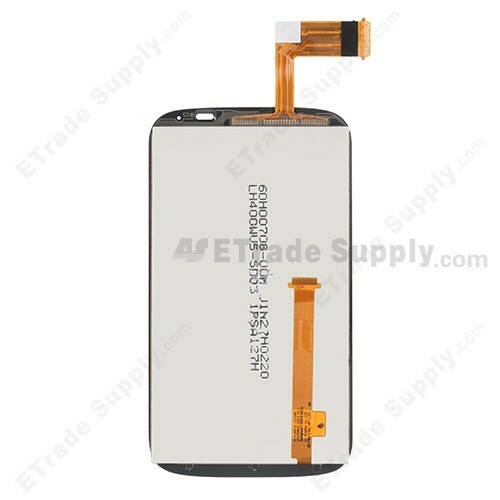 This replacement screen for HTC Desire X is 100% OEM (Original Equipment Manufacturer) brand new.
? 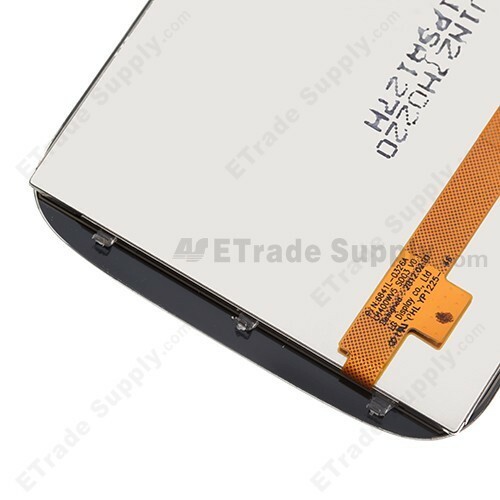 This HTC Desire X screen replacement is made of high quality scratch resistant Corning Gorilla Glass .
? The brand logo is printed on the top part of this HTC Desire X replacement screen.
? 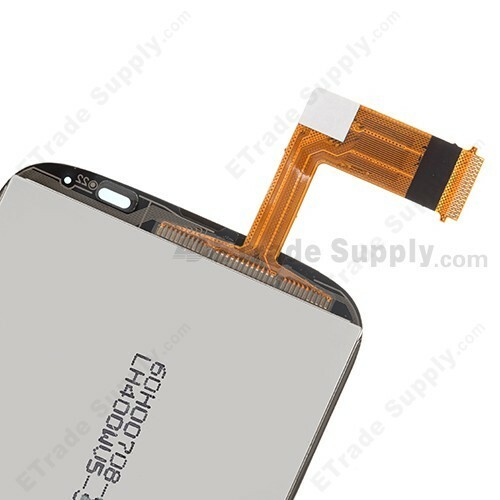 The screenâ€™s flex cable ribbon is very fragile and is easily damaged. Handle carefully.
? 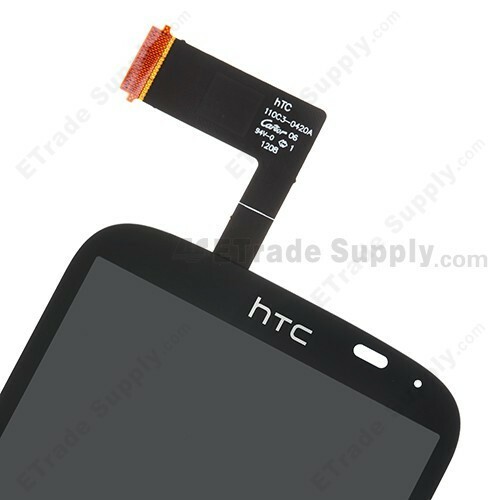 The installation of any new HTC Desire X part should be done by a qualified person. ETS is not responsible for any damage caused during installation.